BlackBerry released its first Android handset - the $US700 BlackBerry Priv - last fall, and is planning a pair of midrange Android phones for 2016. 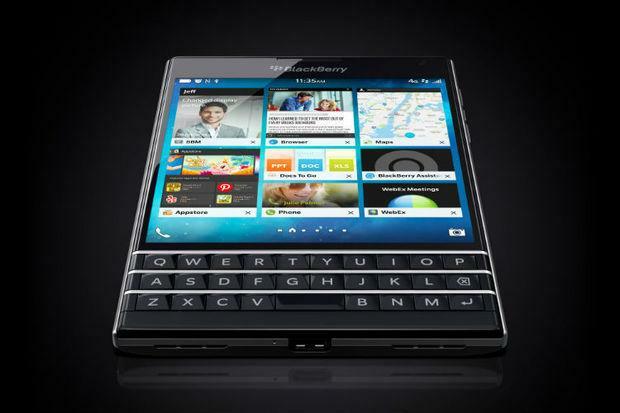 Meanwhile, the status of BlackBerry 10 has been ambiguous. In January, Chen wrote a letter saying he was committed to the operating system, but also told CNET that the company was not investing in new BlackBerry 10 hardware this year.